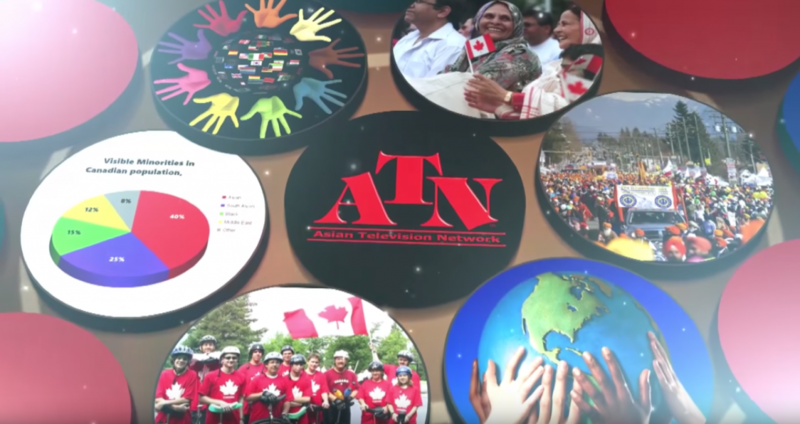 As Canada’s largest South Asian Broadcaster, ATN wanted to expand its reach globally by offering a better user experience to end-users in emerging markets. With consumer internet traffic growing exponentially each year, ATN wanted to expand its content delivery strategy to ensure its viewers had a reliable viewing experience wherever they were, on any device, and any time. The challenge was to deliver a compelling and broad content delivery package without raised costs. In order to do this, ATN knew it needed to partner with a company that offered a truly global solution. ATN was able to accelerate its time to market and enable the seamless global transport content. Tata Communications’ realised the solution for ATN lay in using our own end-to-end managed over the-top (OTT) and playout services that help to deliver content in an intuitive app format regardless of the device the end-user is using. In this way, they are always assured of a premium user-experience. On top of this, Tata Communications’ Media Ecosystem combines traditional video contribution services with IP-based connectivity to create a flexible and innovative global media platform. The ecosystem enables seamless global transport and management of content as a cloud-based managed service and supports global media distribution requirements, OTT and mobility applications. After our solutions were in place, ATN was able to accelerate its time to market and enable the seamless global transport content. At the same time, the monitoring and management of the network was also enhanced to ATN could better serve its customers while monitoring costs. The network’s extensive mix of South Asian cultural content is available through 20 channels, across multiple formats such as iOS and Apple TV, Android, Roku, Fire TV and SMART TV’s for the widest possible audience penetration. ATN customers are happy with the end solution, while the business is satisfied that operating costs were reduced sufficiently to consider the campaign a success.